About: The South Gate Police Department is dedicated to the protection of lives and the preservation of property within the community. 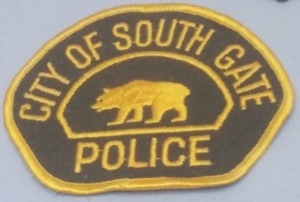 The mission statement for the Department states, The South Gate Police Department is "Proudly dedicated to the highest level of police service, improving quality of life and providing a safe community." The values the Department holds as essential are service to our community, integrity, professionalism, and innovation & integrity. Below is the Google Map to the South Gate Police Department.